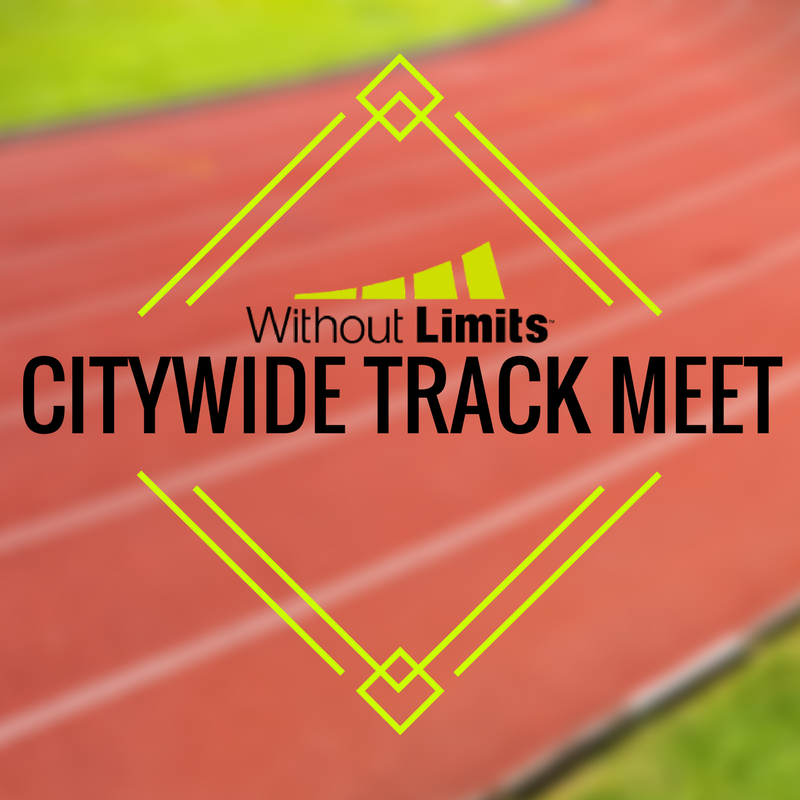 Without Limits Citywide Track Meets | NC Race Timing and Running Events | Go Time! 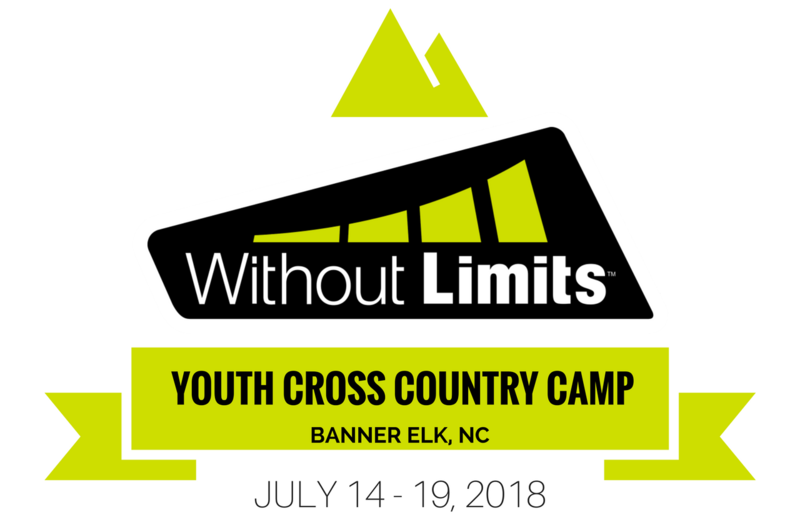 The one and only regional meet for youth, adults, clubs, high school, college and beginning runners. 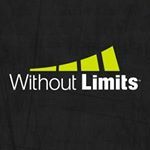 Our event is set up to facilitate friendly competition at a dirt cheap, no frills cost. The $10 entry fee ($15 if you wait until race day) gets participants in as many events as they would like, including relays (when available). Never raced on the track before? Don’t worry about it. We will make sure you know where to go, and what to do. Just bring your fast shoes and your best smile. 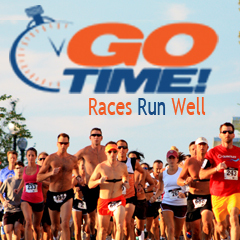 Our event is well organized with the needs of the participant in mind. This isn’t a five hour track fiasco. Our goal is to get racers on and off the track with smiles on their face. This year, 2018, we will host several meets, each with four events under the lights at UNCW. 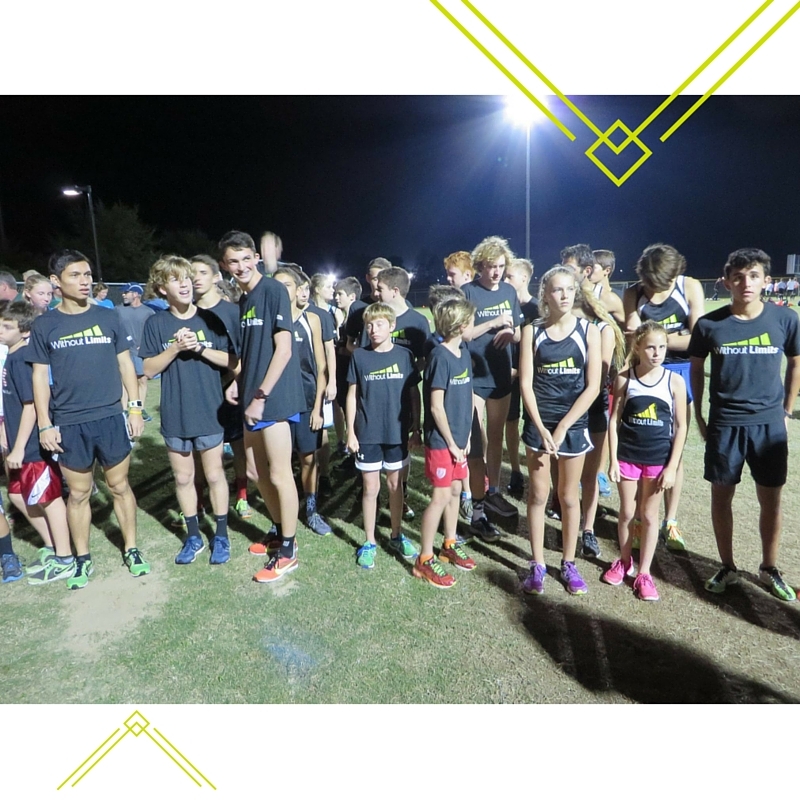 Although our youth club puts on the event, the meet is open to all ages and we encourage participation by all.